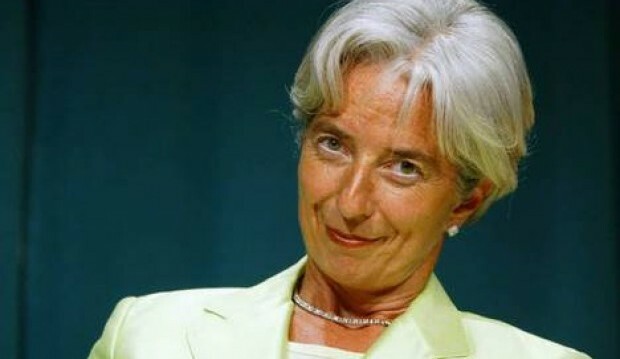 Following ex-IMF chief Dominique Strauss-Kahn’s scandalous arrest on May 14 in New York, a number of names have been thrown up for the selection of the new head of the International Monetary Fund, the latest among these being Christine Lagarde, who visited Brazil to gather support for her IMF candidacy. 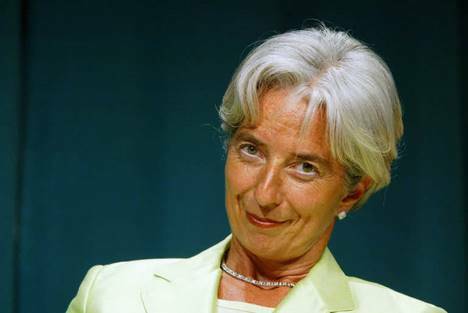 A 55-year-old former lawyer, and currently the finance minister of France, Lagarde has been serving the financial horizon in France since 2007 and has been strongly nominated to take place as IMF’s chief following Strauss-Kahn’s resignation. Lagarde’s focus of strengthening an unbiased fund distribution system within the IMF was demonstrated through her visit to Brazil. “The main priority ahead is to continue and deepen reforms in running the IMF”, she said after a working lunch with her Brazilian counterpart Guido Mantega and Brazilian central bank chief Alexandre Tombini. Other than Christine Lagarde being the top contender for the official position of IMF chief, the only other declared candidate who shares the position is Agustín Carstens, President of Mexico's central bank. And while there are heavy chances of Lagarde winning the seat, Carstens’s presence is not dismissible. However, market sentiments are that Mr. Carstens's conservative image as a market economist gives him a much smaller chance of winning the support of Brazil's left-leaning government. Indicating a much stronger support towards Lagarde, Eswar Prashad, an economist at Cornell University and a former IMF official stated, “It's difficult to see any scenario where Lagarde doesn't get the job." 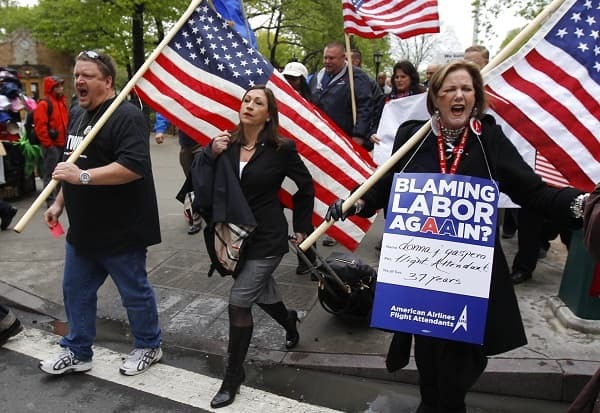 Lagarde is also heavily supported by the Russian and United States Governments. Despite the enormous global support in favour of Lagarde, Agustín Carstens said in an interview that it was too early to forecast which countries would or would not back his nomination, confidently mentioning that “he has a chance” of winning the race to succeed Dominique Strauss-Kahn if the selection process is carried out in an unbiased manner that weighs out the abilities and potential individual candidates. The new IMF chief will play a very important role in laying out the future of funding for the BRICS (an abbreviation that refers to the world’s fastest growing developing economies, Brazil, Russia, India, China, and South Africa) conglomerate. After Lagarde’s visit to Brazil, she has booked time to visit other developing countries including China and India, emphasizing their global economic significance and to ensure that these countries have a greater say in the IMF's management. The IMF is yet to finalize a full list of candidates for the position of the next IMF chief. This list is to be compiled by June 17, while the decision on selection is expected to be announced by June 30.